NFL Eagles, Temple Win, Chase Utley Never Left Philly. Yes, it was a great weekend to be a Philly Sports Fan. NFL Philadelphia Eagles Vs. Atlanta Falcons, Week 1, 2015. 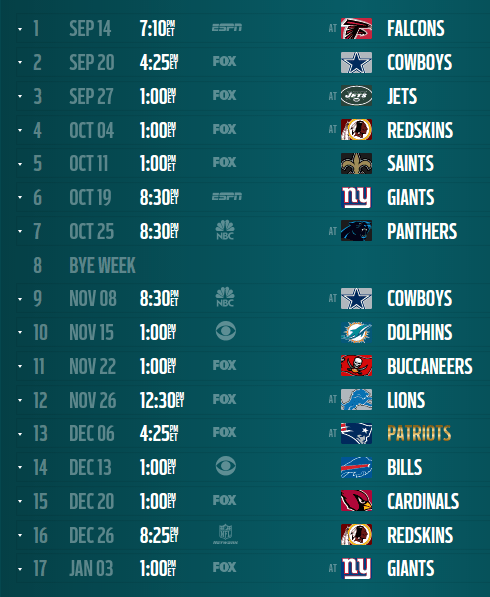 NFL Philadelphia Eagles 2015 Schedule. Opening the season against the Falcons on Monday Night Football. Then a short week to play the Cowgirls in their building. Three out of the first four games on the road. But Pope Francis will be visiting Philly the end of September. 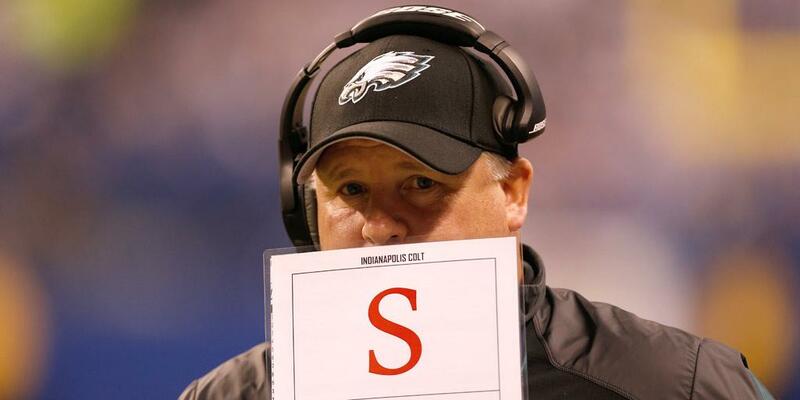 Maybe the Eagles are blessed. The team has 60% less travel and last home games in November and December are to warm weather teams.